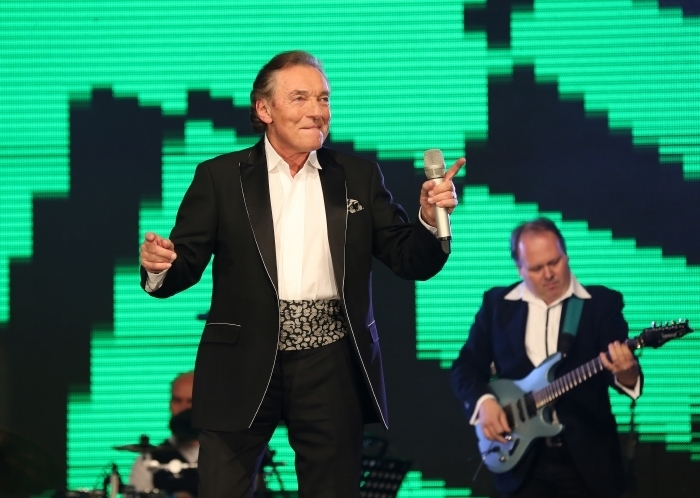 Karel Gott returns to O2 Arena in Prague! On June 12, 2018, Karel Gott will sing his greatest hits with the accompaniment of Boom! Bandu Jiří Dvořák and interesting guests.